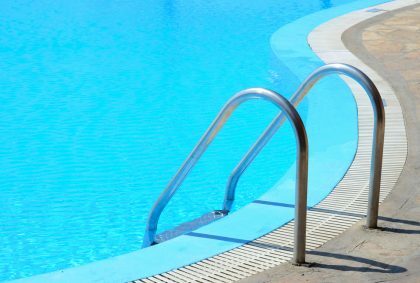 While our Accent heat pumps and Raypak gas heaters are synonymous with the heating of some of Australia’s most prestigious pool heating projects, our expertise doesn’t end when you get out of the water. In fact, Rheem are also one of Australia’s best-known heat pump suppliers for commercial hot water supplies, thanks to our Accent heat pump range. Our heat pumps are especially designed for water heating applications in Australia’s largest businesses, providing a specialised solution that is ideally suited to the demands of the country’s companies. The Accent range is specifically designed for buildings with medium to high hot water usage. 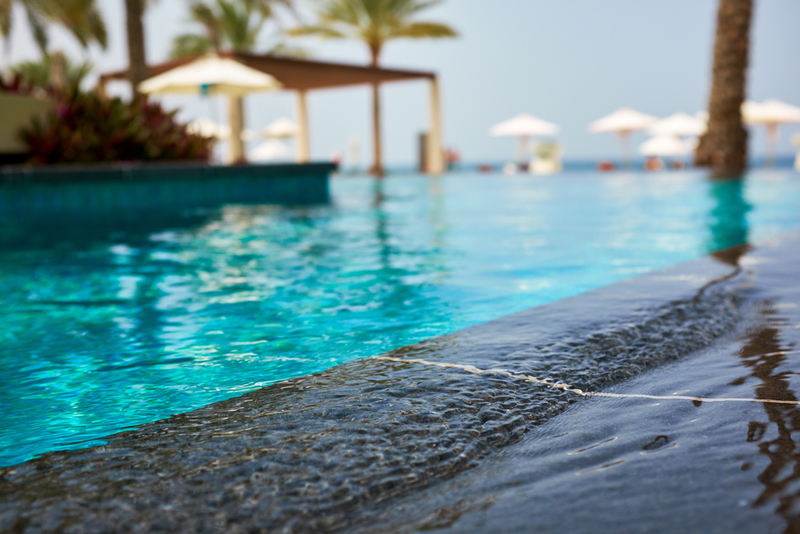 These systems can provide water at a range of temperatures, up to 60 degrees. Our heat pumps have already been installed in a range of commercial installations. 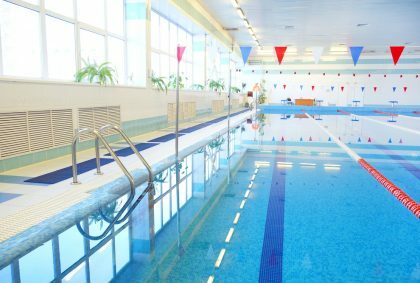 Some of our clients include hospitals and nursing homes, large office buildings, restaurants, carwashes, laundries, supermarkets, abattoirs, gymnasiums, defense force bases, dormitories, clubs, mine sites and private residences. The Accent Heat pump range has also been put to use in agricultural settings like greenhouse hydronic heating and the aquaculture sector. Medium Temperature – this one is especially designed to run at a lower temperature, offering organisations the option to heat water to a maximum of 45 degrees. High Temperature – Accent’s high temperature model, on the other hand, can supply hot water up to a maximum of 60 degrees, making it ideal for situations which call for greater water heating. 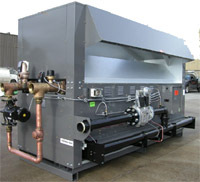 Both of these come in single- or multi-compressor designs, depending on the installation requirements of your business. What’s more, they can also be scaled, with the capacity for each unit ranging from six kilowatts to 300 kilowatts of nominal heating output. Of course, we can also provide a specialised solution if you need a bespoke water heating installation that meets your needs. With access to Rheem’s Psychometric Test Laboratory at Rydalmere in NSW, Accent is constantly undertaking new research and development into hot water heat pump design, giving us an unparalleled edge in this space. What does this facility offer? Well it means that we can test heat pump design in a temperature range from -10°C to 50°C, at differing relative humidity and at varying entering water temperatures. We can provide custom-designed solutions that have been tested to the nth degree to ensure reliability and strong performance, matching the needs of the application including the unique demands presented by the diverse climatic conditions which apply in Australia and Asia. 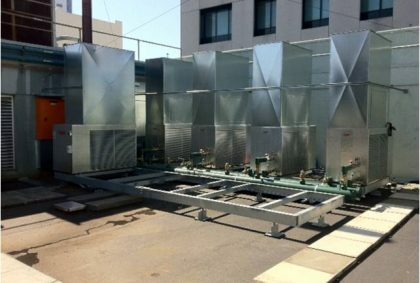 An Accent heat pump installed in locations such as Hong Kong, Indonesia or Vietnam is likely to see constant tropical conditions, with warm humid air providing a perfect heat source for performance at the top-end of the heat pump’s performance chart. 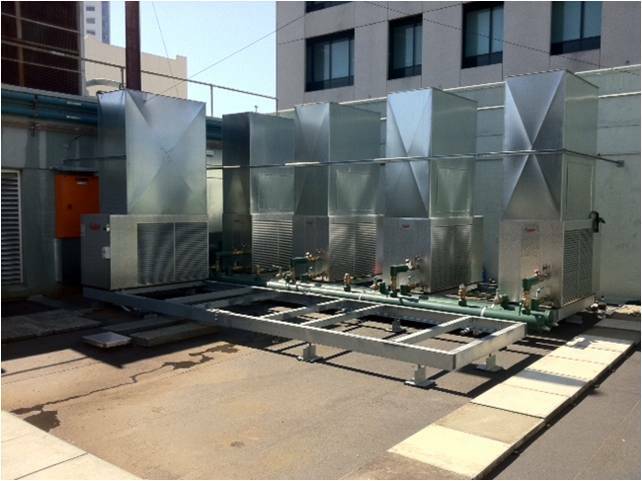 By contrast, Accent heat pumps installed in colder areas of Australia operate at sub-zero temperatures. This wide variation presents significant challenges in heat pump design and it is our ability to respond that sets us apart. Our team has continued to improve the evaporator design and de-ice mechanisms behind our projects in order to offer low ambients and high levels of efficiency. This is evident in the size of our heat pumps, with our designs being physically larger than those of competitor heat pumps, while also operating with a higher air flow. The reason for this is simple. We are committed to offering a system that offers maximum heat transfer efficiency, in order to keep our client’s electrical needs in check. By contrast, our high ambient units are designed to provide consistency of performance via controlled absorption of heat at the evaporator. 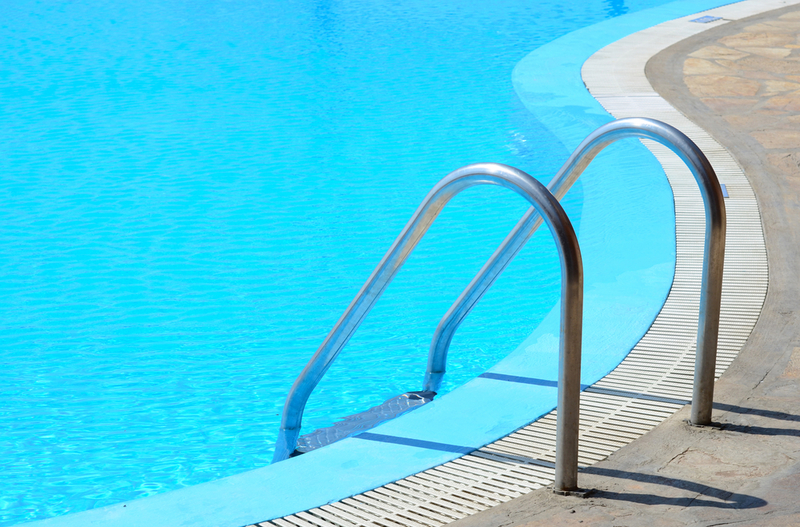 Our expertise and product range also extends to ground-sourced or water-to-water heat pump design. 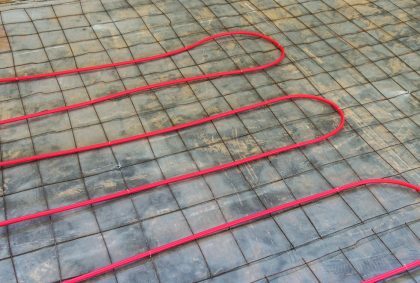 Ground-sourced heat pumps are an option where the above-ground temperatures are particularly cold and remain so for long periods. The ground absorbs nearly half the thermal energy reaching the earth from the sun. The Accent heat pump can harness this energy for both heating and cooling by a ground-loop. 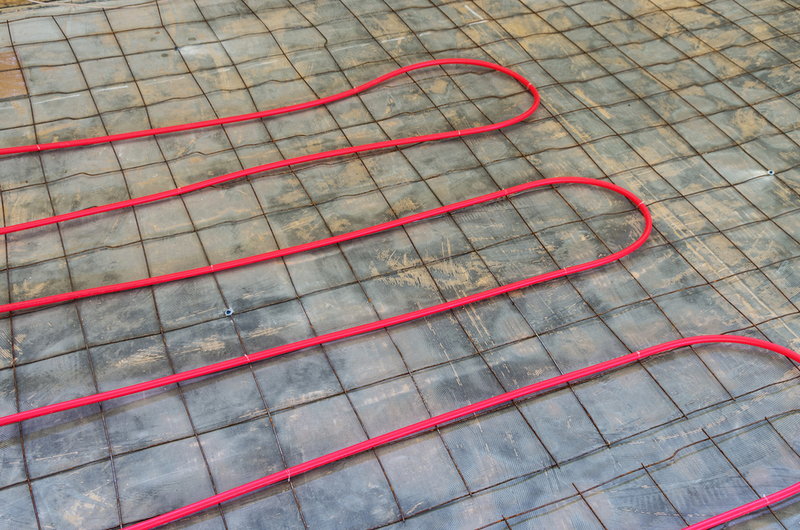 As the ground remains at a relatively constant temperature, the heat pump operates at a stable high efficiency. Water can also be a relatively constant heat source, varying from ground water to lakes and even the ocean. No matter what challenge your business is facing, Rheem can provide a heat pump solution that is specifically designed to meet your requirements and the specific water heating needs you are facing.